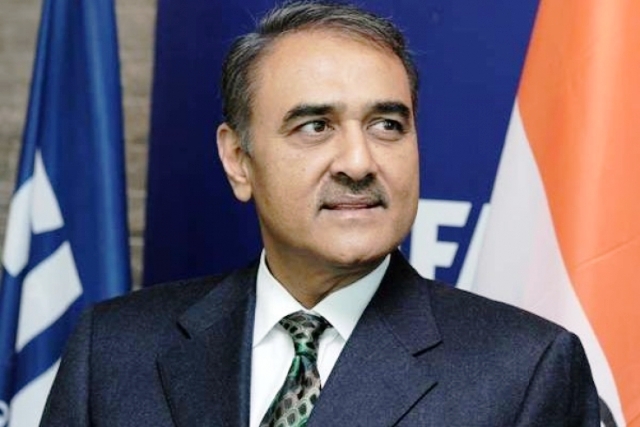 NEW DELHI: All India Football Federation President Mr. Praful Patel congratulated Minerva Punjab Football Club after the Chandigarh based Club were crowned Champions of the Hero I-League. Minerva Punjab FC defeated Churchill Brothers 1-0 in their final match to finish on 35 points and emerge Champions. All India Football Federation General Secretary Mr. Kushal Das also congratulated MPFC on the achievement.